4 payments of $533.54 to be paid over the next 4 months (1 payment due each month) to pay the remaining balance. New FN PS90 converted and registered as a short barreled rifle by Capitol Armory. These PS90s were converted using a new 10.4" barrel and 1/2x28 thread adapter. These are suppressor ready and come new in box with manual, magazine and brass catch. After conversion, weapon is test fired with 10 rounds to ensure proper function. The latest model comes with a Vortex Razor (branded FNH) red dot sight system. 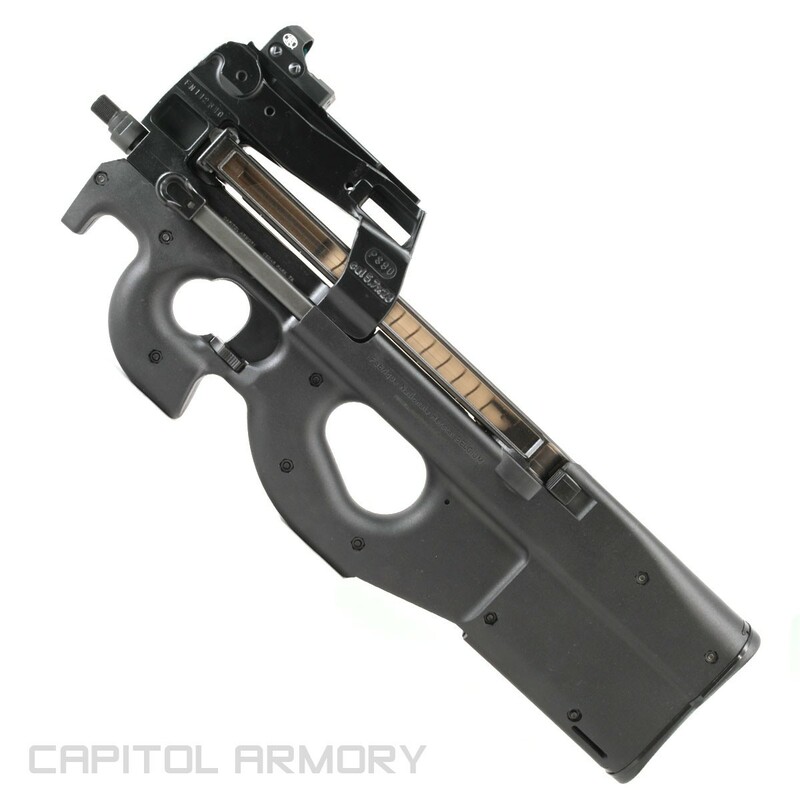 New FN PS90 converted and registered as a short barreled rifle by Capitol Armory. 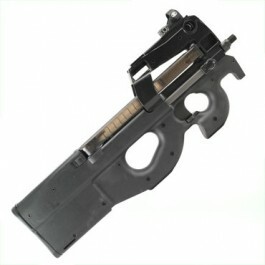 These PS90s were converted using a new CMMG 10.4" barrel and 1/2x28 thread adapter. These are suppressor ready and come new in box with manual, magazine and brass catch. After conversion, weapon is test fired with 10 rounds to ensure proper function.